Reports came in today from various localities of Swifts including 8 over Old Town in the morning. 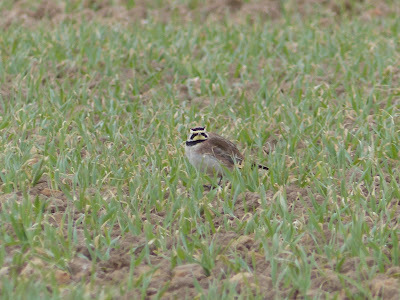 At Long Nab the Shore Larks were present for another day but only 10 could be located in the first field north of the Obs. 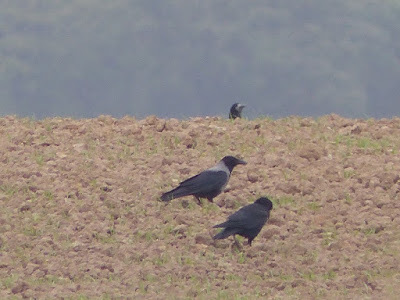 Unfortunately the analysis of photographs of the reported Hooded Crow gave irrefutable evidence that the bird was in fact a hybrid Hooded x Carrion Crow but an interesting record none the less. 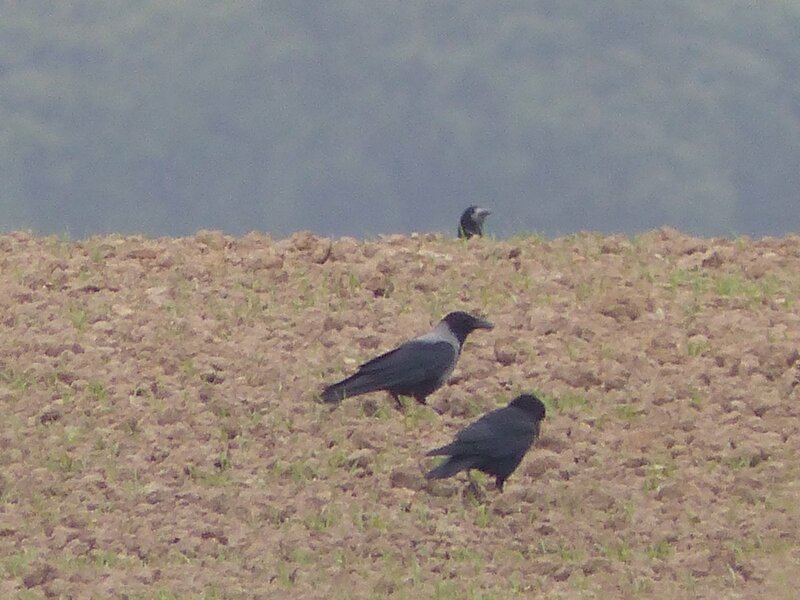 Also in the Long Nab area today were 4 Wheatears and 2 Lesser Whitethroats whilst on the sea 2♂ Eider. 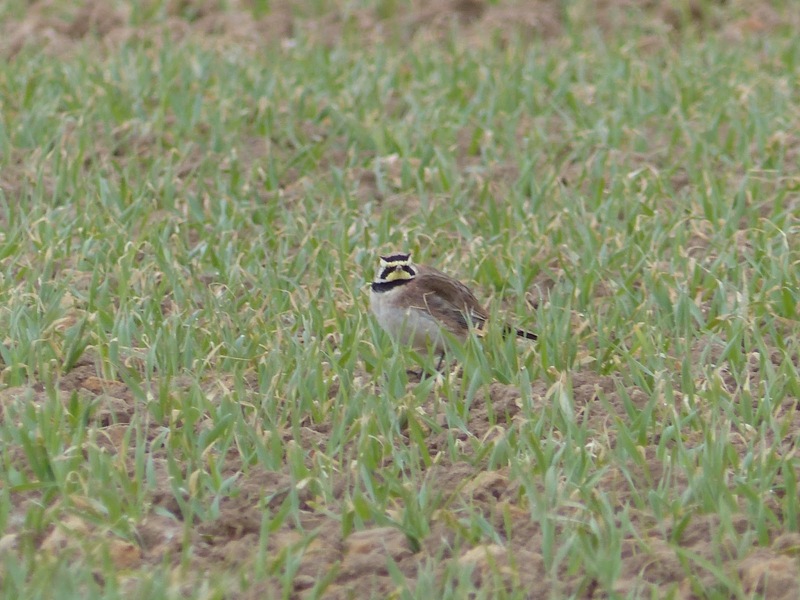 There were also 2 Wheatears on Castle Hill today; 4 Purple Sandpipers, a Common Sandpiper and 3 Whimbrel at Cornelian Bay and this evening a Whimbrel flew over Peasholm calling.